COMMONWEALTH gold medallist Dylan Carter and national teammate Cadell Lyons are currently competing in the 14th FINA World Swimming Short Course Championships in Hangzhou, China. The Championships have attracted 960 athletes from 178 countries, vying for 46 world titles from December 11-16. Lyons was first in the pool for TT, finishing second in heat one of the 100m breast stroke in a time of 54.92. His time was 36th overall and not good enough for a spot in the semi-finals. 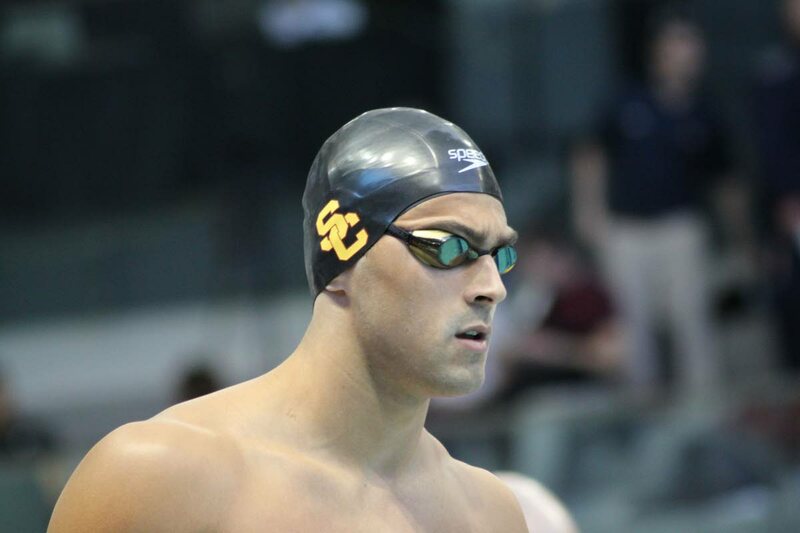 Carter was set to start his World Short Course campaign in the prelims of the Men’s 200m freestyle last night. Lyons still has on the agenda the 100m fly and 50m free. Carter is also competing in the 50m fly, 50m back, 100m free and 50m free events. Reply to "Carter, Lyons at FINA World Short Course"